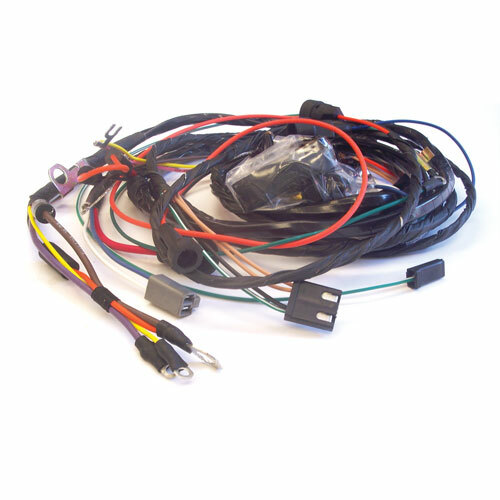 This is a correct 1966 Chevelle engine harness for small block cars with gauges and air conditioning. All of our harnesses are assembled in the USA using factory correct colors and gauges and are guaranteed to fit exactly as original. 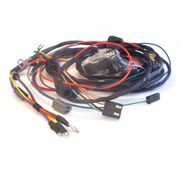 All of our harnesses are wrapped in the correct non-adhesive or cloth tape just as factory and feature the correct connectors to make installation a breeze. Copyright � 1991-2012 North East Chevelle All Rights Reserved.